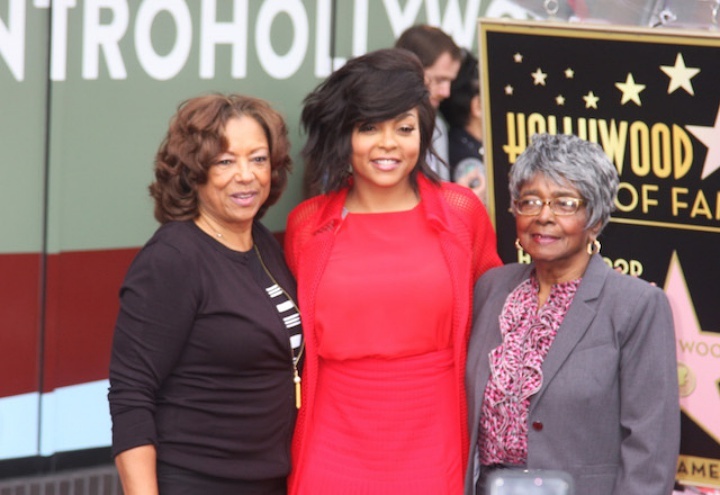 Taraji P. Henson received a star on The Hollywood Walk of Fame. She’s enjoyed a successful film career for over two decades and her first role of prominence was in the 2001 comedy-drama “Baby Boy” alongside Tyrese Gibson after which she went on to star in “Hustle & Flow” opposite Terrence Howard. 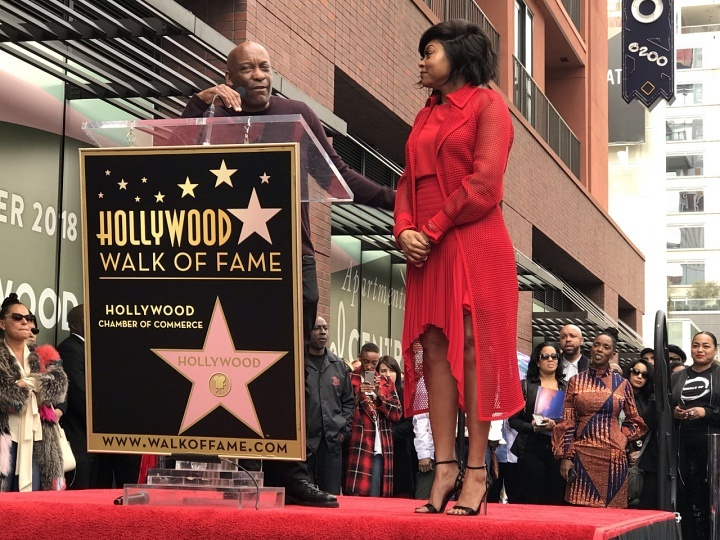 Celebrity buddies Mary J. Blige and director John Singleton (“Baby Boy”) were also at the ceremony where Henson, who attended with her 94-year-old grandmother, was awarded one of Hollywood’s top honors. 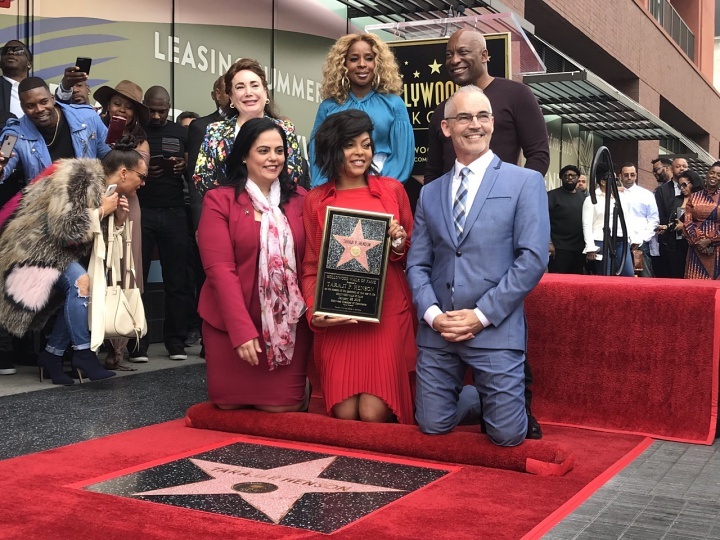 During her speech, the 48-year-old actress who plays Lyon on the hit Fox music drama “Empire,” talked about her inspiration. 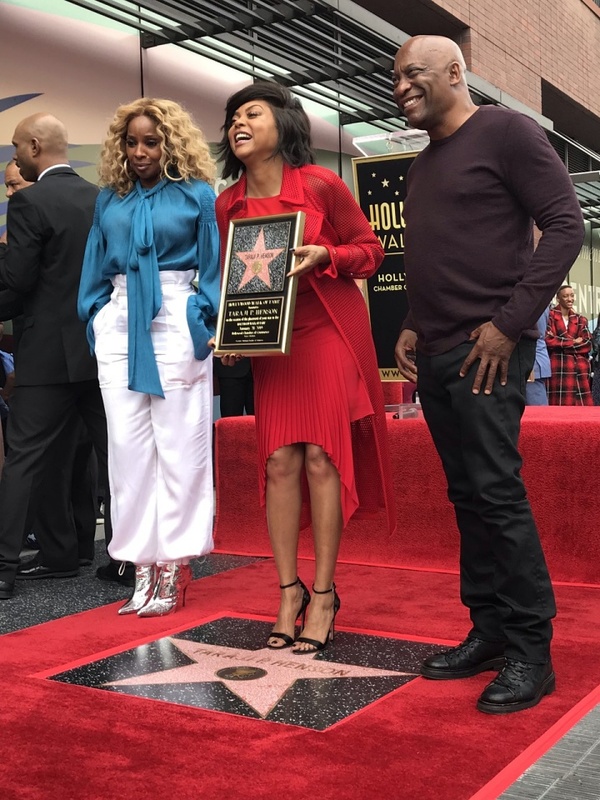 Crediting her grandmother for her success, she also talked about her latest film which focuses on the horrific death of Emmett Till, the 14-year-old African American who was lynched in Mississippi in 1955 after being accused of offending a white woman by whistling at her in a grocery store.